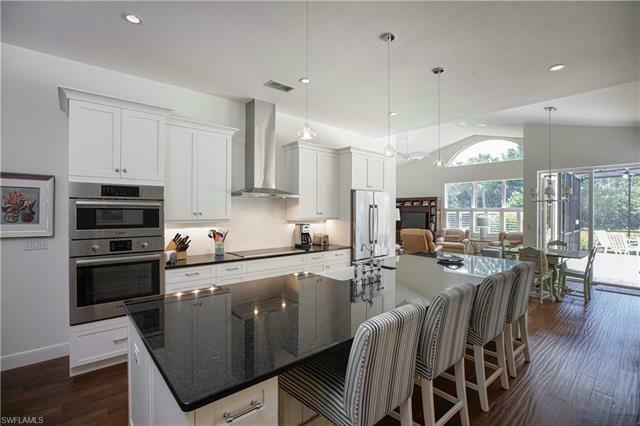 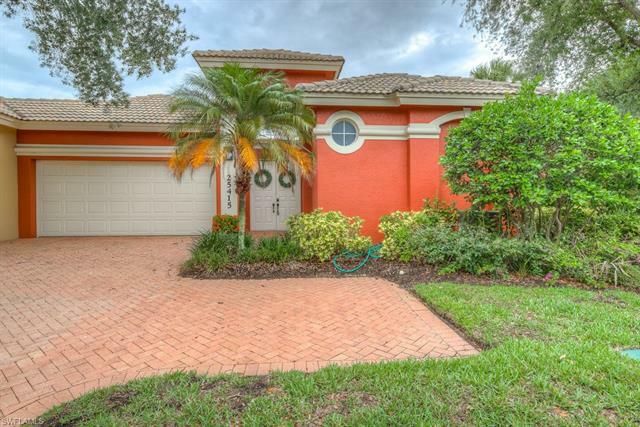 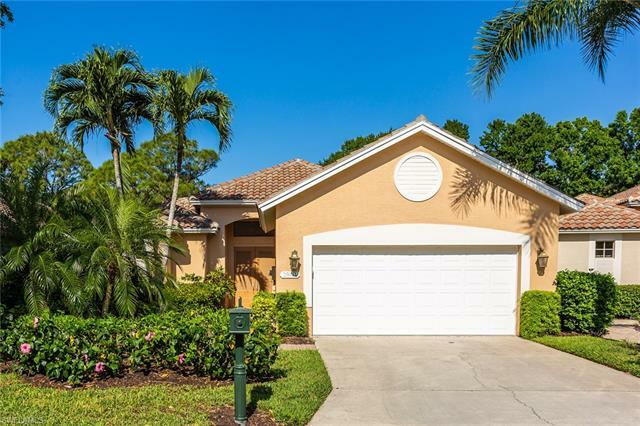 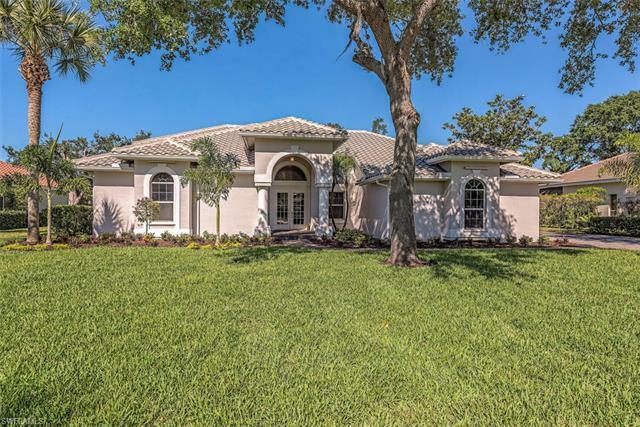 Pelican Landing in Bonita Springs is a gated community spreading on more than 2,300 acres of land and bordered by Estero Bay on the West and Spring Creek on the North. 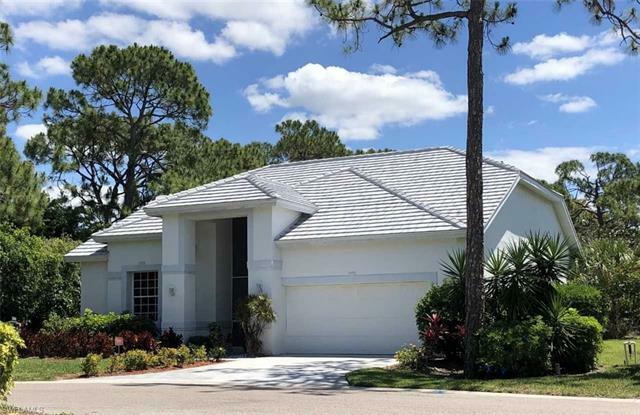 Pelican Landing offers a beach park reachable with a boat shuttle, sailing center, 12 Hydro clay tennis courts and a community center with fitness and a few activities like bocce and also a boat ramp. 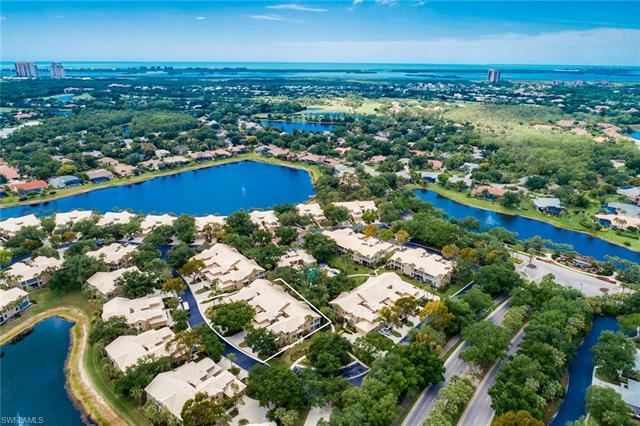 The private Pelican Nest Golf club is located inside Pelican Landing and offers a 36-hole championship golf course. 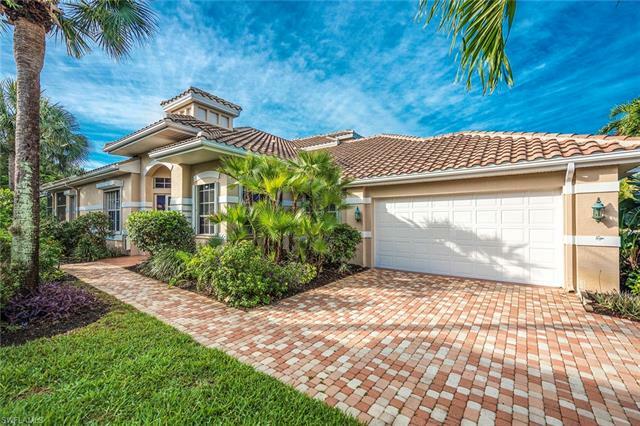 Pelican Landing offers condominiums, coach homes, attached villas and single-family homes.